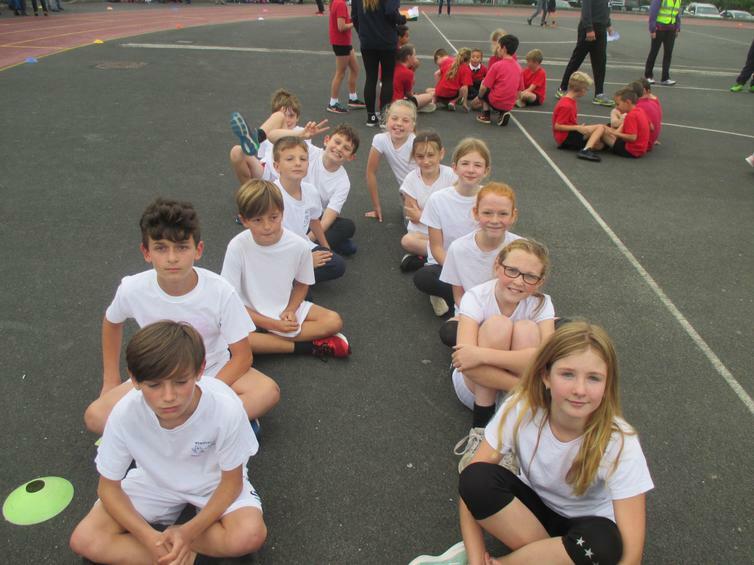 Our Year 6 cross country teams competed at a new event at Ivybridge Community College yesterday. They were all very excited (if not a little nervous!) before their races but before we knew it, they were flying around the course! We now have the results and are very proud of both teams, with the girls team finishing in 4th out of 7 schools and the boys finishing in 1st PLACE out of 11 schools! Amazing! Well done to all of our runners. For pictures and more information, please click here.